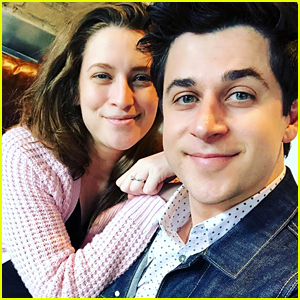 Maria Cahill Photos, News, and Videos | Just Jared Jr.
Congrats to David Henrie and his wife Maria – they’re expecting their first child together! The -eyar-old actor and director revealed the news on his Instagram to his fans with a fun gender reveal video. Selena Gomez headed to Europe for a little getaway and met up with her former Wizards of Waverly Place brother David Henrie. 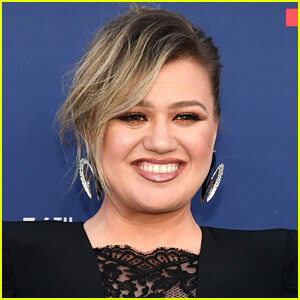 The 25-year-old actress/singer joined David and his wife, Maria, on a little vacation in Italy this week and some fans are sharing their meetings on social media. “Ran into some familiar faces on the streets of Capri! Being star struck is such a real thing. #selenagomez #davidhenrie,” fan Andrea shared on her Instagram with a pic with the two. See her pic HERE. Just after visiting Capri, Selena was reported to be in Rome to take in the city sites. Meanwhile, David and Maria have been enjoying themselves in the country on their first real vacation. Been so long since I had an actual vacation. Very fortunate to get to go on one with my love. 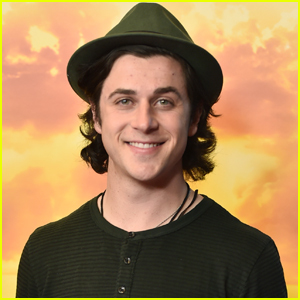 David Henrie Reminisces on His Proposal to Wife Maria! 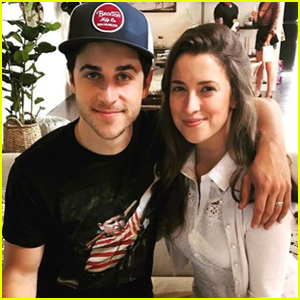 David Henrie and his wife Maria may have tied the knot back in April, but it’s been exactly one year since his super romantic proposal! 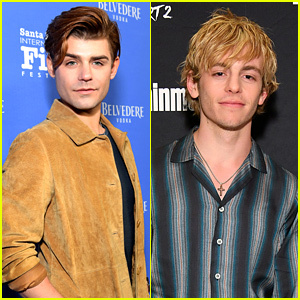 The 28-year-old Wizards of Waverly Place star took to his Instagram to share a sweet from from the day he popped the big question. “October 7th 2016… the day I proposed to my best friend… the best decision I’ve ever made!” David captioned a photo of the couple sitting with an I Do balloon. 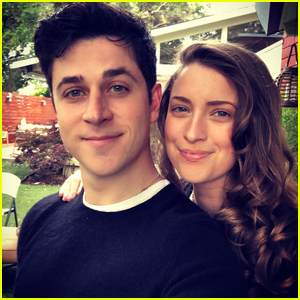 David Henrie and his new wife, Maria, share a super sweet moment on their honeymoon in this new pic. 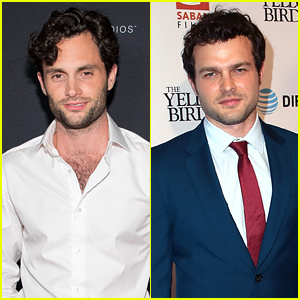 The newlyweds headed to St. Lucia for their honeymoon week after tying the knot late last month in Southern California. While staying at the Sandals Regency La Toc Resort, David and Maria stayed in the Millionaire’s Suite boasting the island’s best ocean views – uninterrupted for 180 degrees, a sun-deck with a private zero-entry plunge pool, a waterfall and whirlpool, and personalized butler service. Just before wrapping up their honeymoon, David and Maria also took a romantic Piton Sunset Cruise by Island Routes. FYI: David is wearing Puma shoes while golfing.